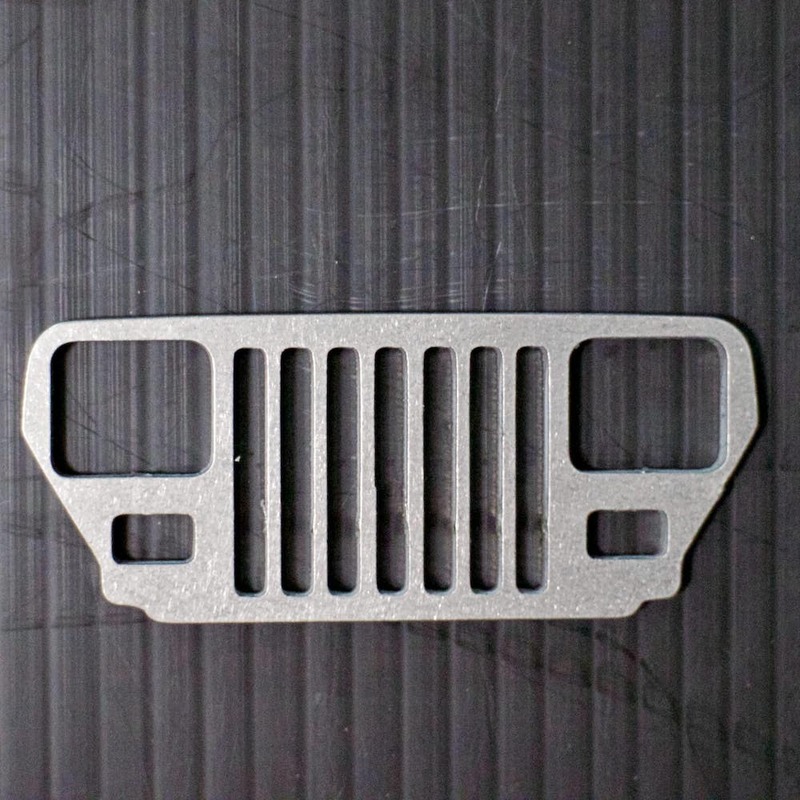 Jeep Grille Keychains are 100% Made in the USA. 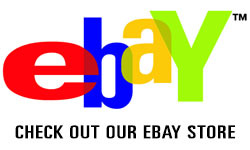 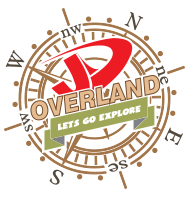 We use a local company here in Orlando, Fl to do all of our Laser Cutting. 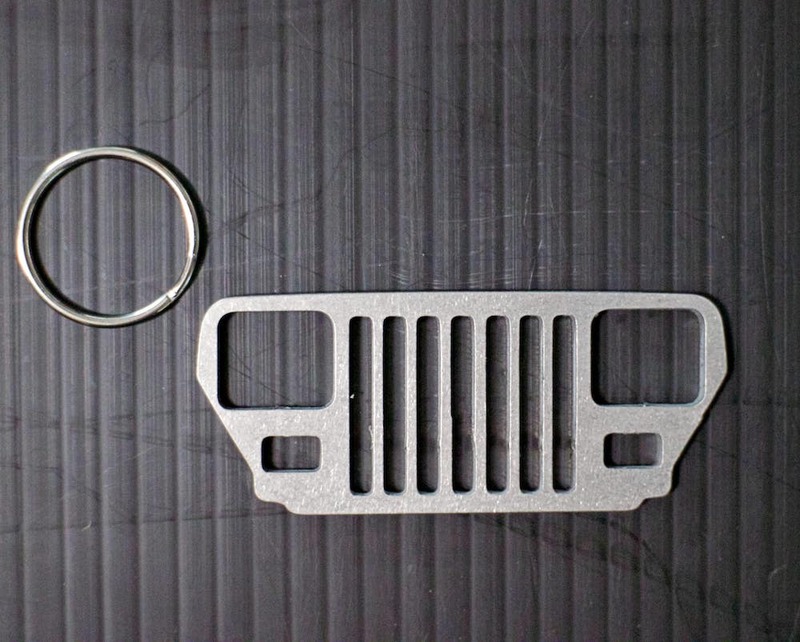 All of our Jeep Grille Keychains are Stainless Steel and come with a metal ring.